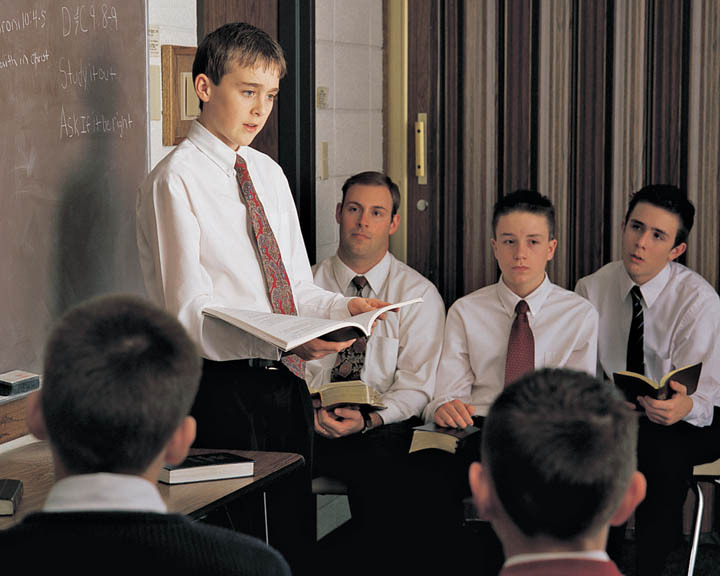 Church of Jesus Christ of Latter-day Saints – SSA or Gay? I am so disappointed in our elected officials right now. The United States is in trouble, and I am sad to see the direction we are headed. 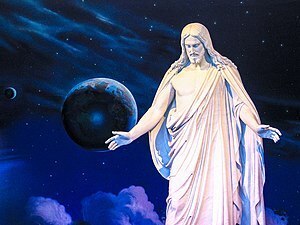 Unfortunately, some of the elected official who belong to the LDS faith are leading us down this troubled path. I was thinking about a great way to send a message to Congress to let them know how I feel, and then I decided that the best thing I could do was send them a pink slip. 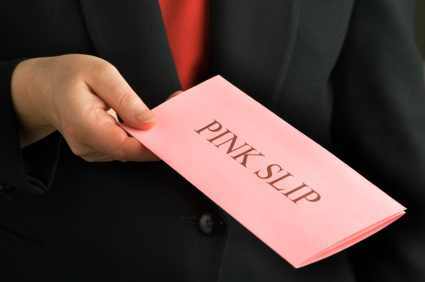 Of course, this pink slip will merely be a symbol of my disapproval; I can’t really fire them. My pink slip alone won’t do much, but if I can get enough people to do the same, imagine the message it would send. So, here’s my invitation to all of you–send a pink slip to your elected members of Congress. 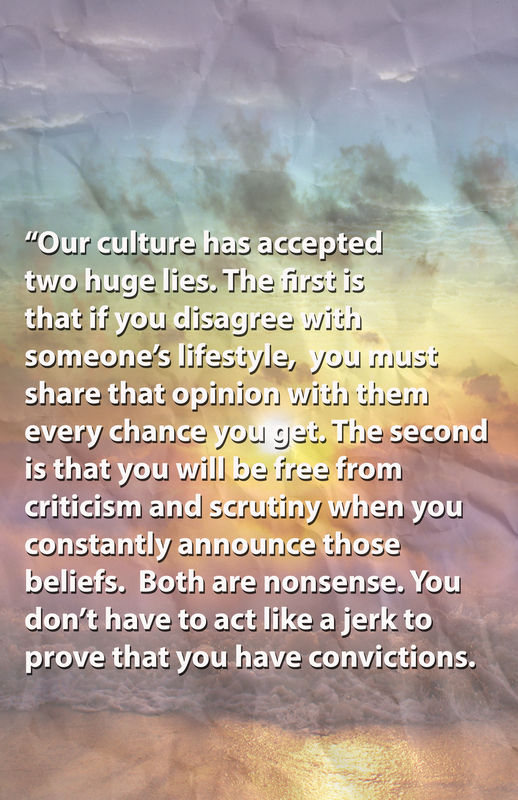 Pass the idea along to your friends, and encourage them to do the same.